In a proactive move stemming from the March grounding of Boeing 737 aircraft, American Airlines is canceling up to 90 flights a day through June 2019. On March 13, 2019, as a result of a series of tragic airplane incidents involving the Boeing 737 MAX planes, the Federal Aviation Administration (FAA) issued a temporary grounding notice of all of these types of planes currently in service for all U.S. airlines. For American Airlines, this meant grounding 24 airplanes, affecting dozens of flights a day. What action is American Airlines taking? The effects of the FAA grounding mandate were felt immediately across the globe as airlines struggled to cancel flights and re-route passengers on other types of planes. 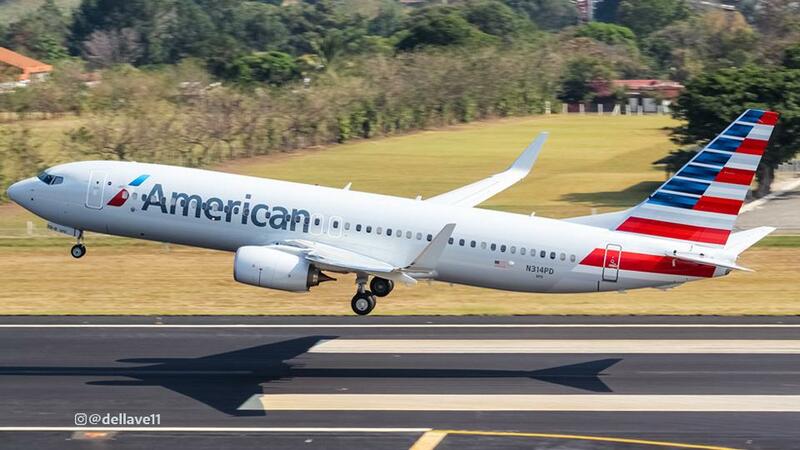 In a press release dated April 7, 2019, American Airlines announced that it will be canceling up to 90 flights a day to compensate for their two dozen 737 MAX planes which are currently out of commission. Why is American Airlines canceling so many flights? Simply put, they feel that it is better to be safe than sorry. The company position is that they would rather cancel and re-book people now than have their passengers try to navigate last-minute cancellations. The number of planes American has had to ground puts their entire scheduling system in a compromised position. Where they can, flights are being moved to different planes, but when that is not possible, flights are being canceled outright. When are these cancellations happening? As of April 7, flights are being canceled on a daily basis, with notifications going out for flights as late as June 5, 2019. Customer Service is reaching out to passengers directly, and you can also check on your flight status on your own. How will I know if my upcoming flight is canceled? Passengers on canceled flights will receive communication via email or phone from American Airlines. If you're not sure of the status of your flight, simply log in to the American Airlines website and access your upcoming flight information. It is important to note that not all American Airlines flights on Boeing 737 MAX planes are canceled. Where they can, American will substitute another type of plane to complete the flight. Likewise, it is not only flights on 737 MAX planes that are being canceled. As American seeks to redistribute its fleet, lesser occupied planes may be canceled to make up 737 MAX routes. What are my options if my flight is canceled? Book a comparable (at the same cabin class) seat on another American Airlines flight going to your destination. Work with your travel agency if you booked with them originally. For more information about these upcoming cancellations, read the American Airlines press release or give them a call at (800) 433-7300. 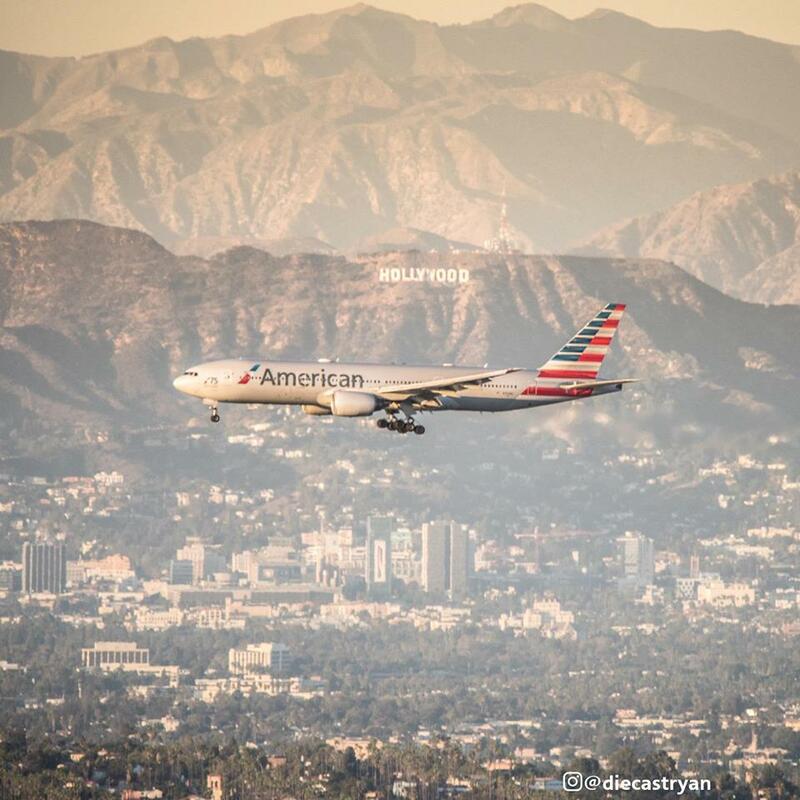 **All photos in this article are courtesy of American Airlines. Have you been affected by these American Airlines cancellations? 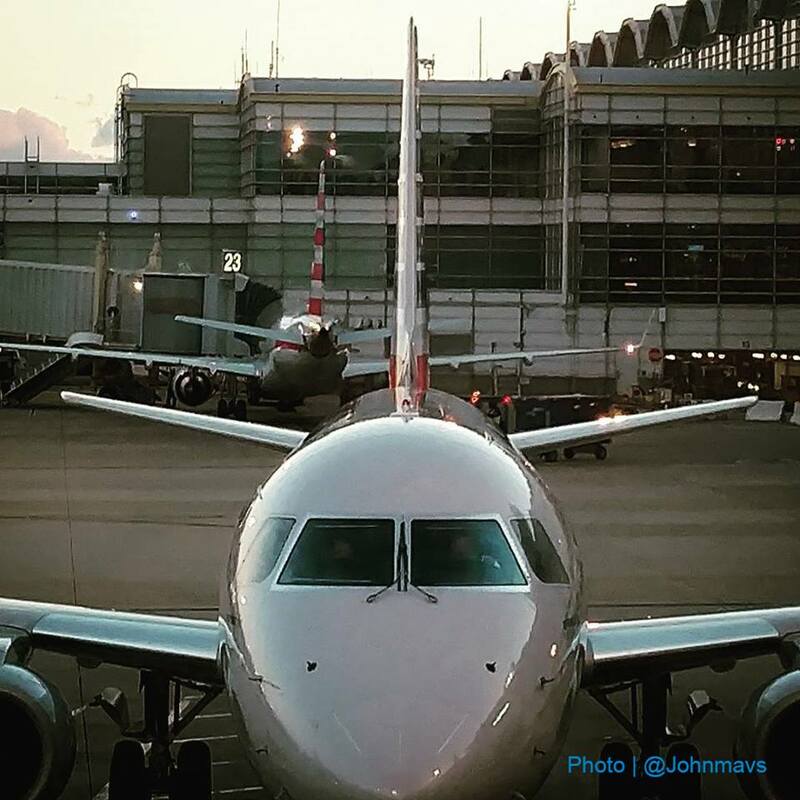 Leave a comment and let us know how you resolved your issue with the airline.